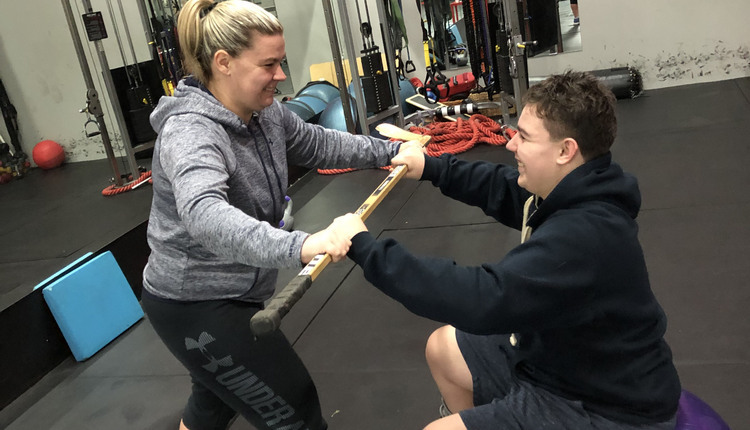 "As trainers, we need to understand who our clients are, what they need aside from new exercises and equipment, and most important, we need to learn how to communicate with them." The fitness industry is on the precipice of remarkable transformation as the public continues to realize the integral role of our profession in disease prevention, productivity and overall quality of life. But with this transformation comes great responsibility as representatives of the industry. The bar is set higher and expectations are greater. Thankfully, we have colleagues in our industry educating and empowering us to exceed these expectations, and our Journey to Success featured professional, Pete McCall, is undoubtedly one of the leaders. Pete McCall's resume boasts experience in virtually every position in the fitness industry, beginning with his first job in 1990 as a high school senior. In Rockville, Maryland, McCall worked at Bally's, where he helped people on the floor and cleaned equipment. He admits that at the time it was "just a job" and he did it mostly for a free gym membership. Though he had a passion for fitness, he didn't think fitness training was a viable career option and instead studied government and economics. But the fitness industry seemed to keep calling him back, like it was trying to convince him that a career in the industry was his destiny. 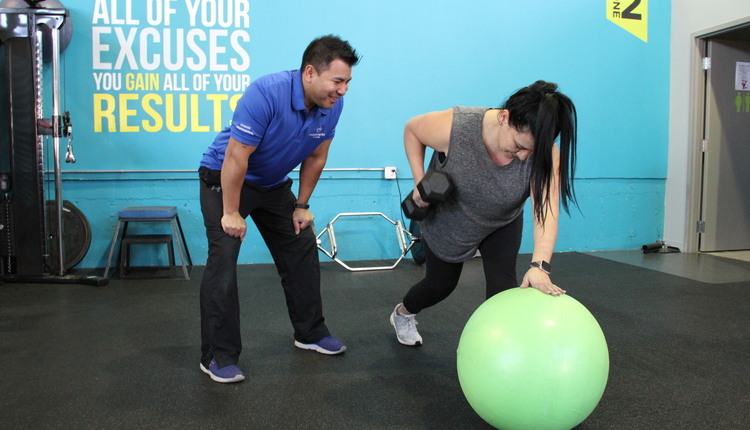 From a weight room attendant in college, to front desk manager at Washington Sports Club, and eventually sales consultant and even club general manager, he was always purposeful and eager to learn. 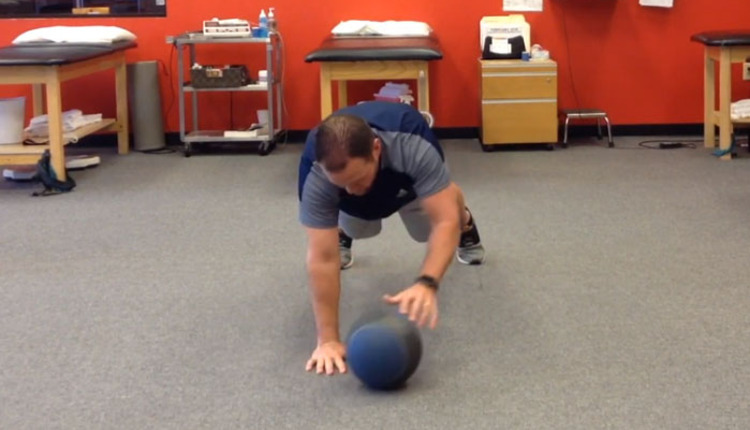 Over nearly 15-plus years, McCall pursued certifications including ACE, NSCA CSCS, NASM CPT and Spin. He was determined to develop his skills, studied how to master his craft and constantly sought new opportunities and relationships that would differentiate him from the other trainers in the large box gyms where he worked. He craved the knowledge and tools that would give him the ability to offer clients more than just workouts; he wanted to give them an experience. He realized it was through education that he was able to achieve this. McCall then became inspired to transition his career to educating other fitness professionals to have a greater impact on their clients. "Education is important but knowing how to use the information with clients is the real trick to helping clients achieve results from exercise." McCall notes that there is a tendency for trainers to blame clients if they have a lapse in their program. Relapses are bound to happen with most clients and this is where a trainer has the opportunity to "forgive" their client, encourage the client to "forgive" themselves and use the lapse as a teachable moment to empower the client through education. 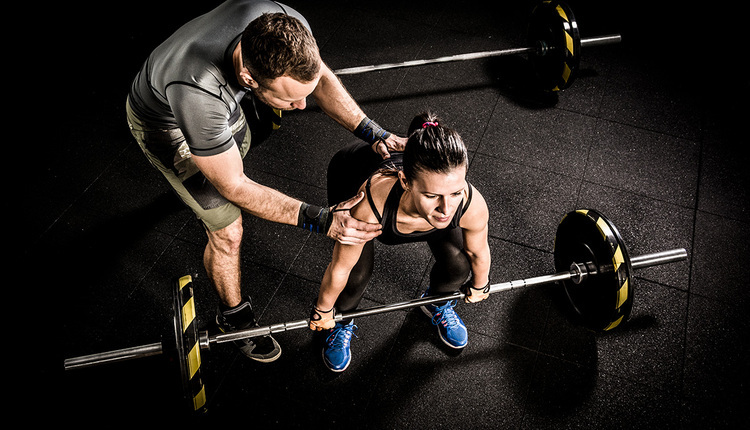 It can be easy for trainers to get caught up in giving a client a "hard" workout, but it's important to understand how to communicate with them why, for example, a modified workout is more ideal for them. Rather than have them feel the negative results of delayed onset muscle soreness or risk possible injury; help the client understand movement, biomechanics and the body's response to exercise. 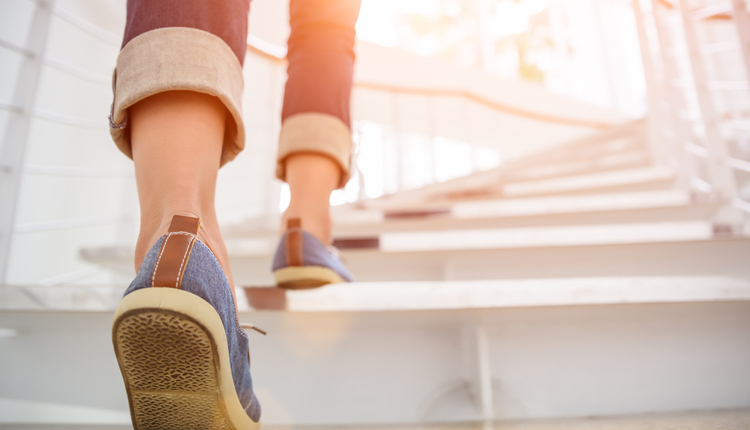 Furthermore, trainers should hone their skill of "sneaking in" education, especially for those clients who may be resistant to behavior change. 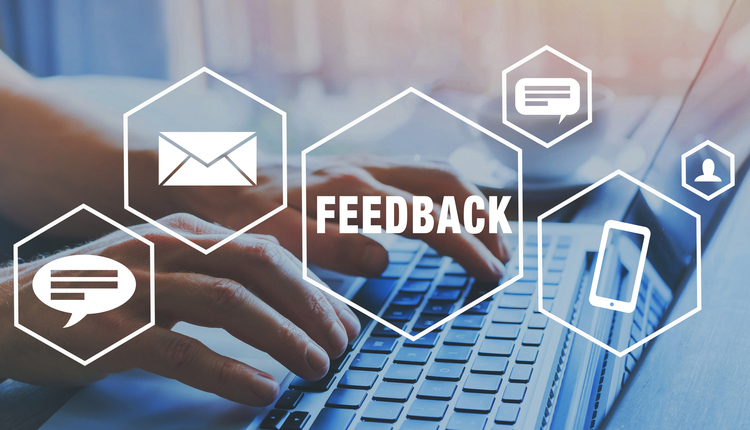 McCall sees a great opportunity for trainers to fill a gap between providing great workouts and effectively communicating with a client why and how. 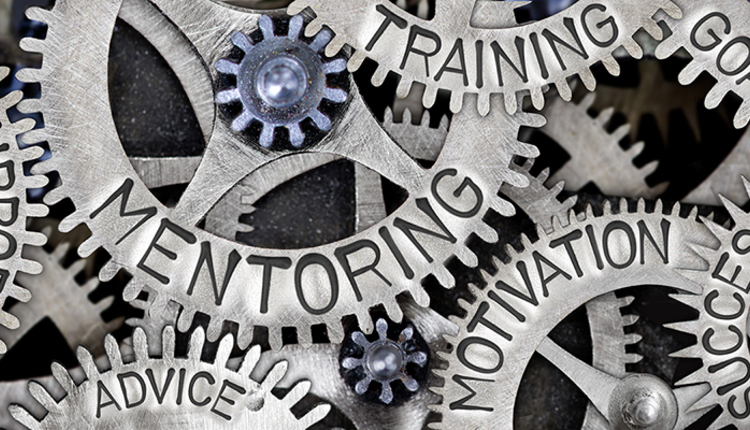 By utilizing tools like personality profiles and motivational interviewing, a trainer can better understand a client on a deeper level, give them a better experience without being overwhelming and ultimately increase their business by attracting more vested clients to retain longer. 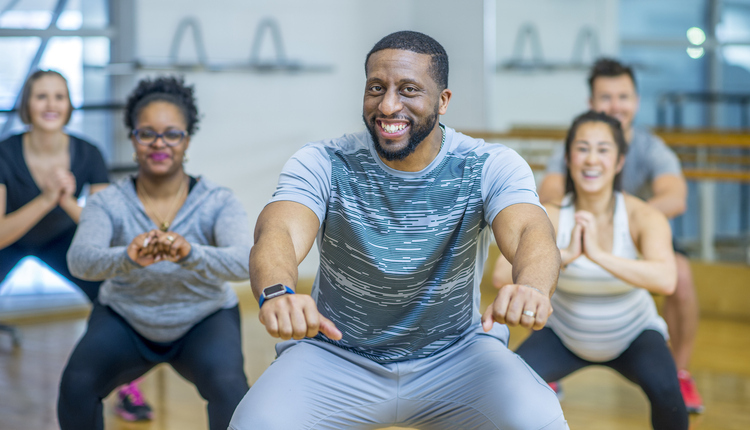 In many of the programs McCall designs and presents, he encourages trainers to understand lifestyle and behavior change, and to take advantage of the increasing number of lifestyle and behavior change certifications available. "I've learned a lot from working with a number of educators and have learned that it is important to prepare, prepare and prepare. Take any opportunity offered to develop a workshop or lecture; don't be afraid of making mistakes; they're going to happen. Learn from them and don't repeat them." Throughout his career, McCall attended as many conferences, seminars and workshops available to him; even if it meant investing in his career at a time when he was newly married and financially strapped. He quickly discovered that the more he learned; the more he felt he needed to know. He was motivated by industry leaders like Gary Gray, Juan Carlos Santana, Vern Gambetta and Paul Chek; these were among the many who were instrumental in his pursuit of becoming an educator himself. He volunteered at conferences in order to meet educators and learn the tools and skills he needed to make the shift from trainer to educator. 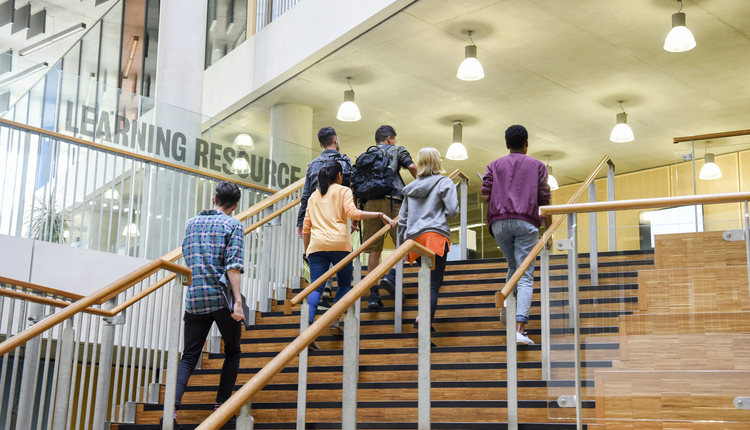 Making the transition from full-time trainer to full-time educator was his ultimate goal; however, at the time, he lacked a degree in the field. He was motivated to take the NASM/California University of PA master's program in exercise science and health promotion. As he finished his program, he was given the opportunity to be a director of education and he didn't hesitate. 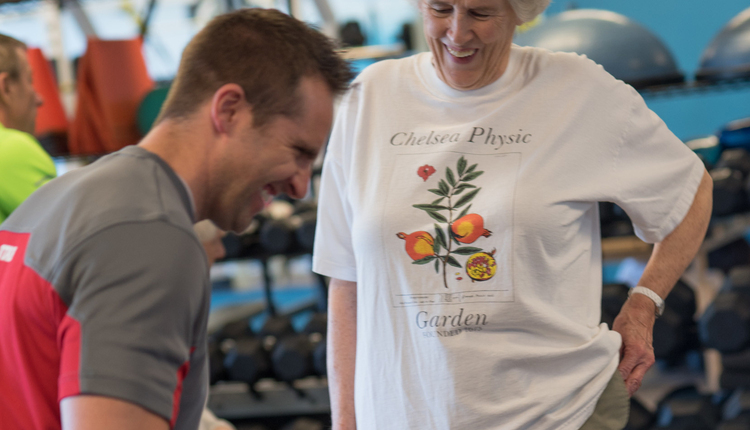 McCall's career has taken him from positions in DC to Boston to San Diego, where he currently is an Exercise Physiologist for ACE and develops, writes and teaches education programming for fitness professionals. 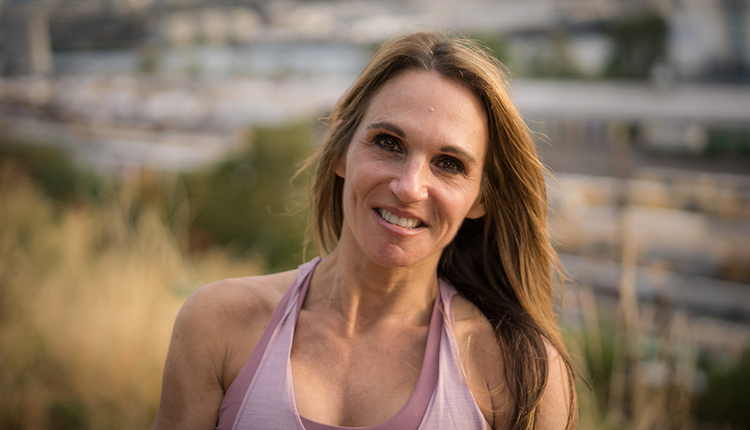 McCall is a nationally and internationally recognized speaker and a prolific writer; always looking to share the most relevant information to help fitness professionals succeed. Outside of his demanding career, you can find McCall, a former rugby player, training for mud runs and obstacle course races, coaching youth rugby, and getting ready to be a first-time father with his wife to a daughter in June. Pete McCall's dynamic career is not a result of happenstance or a matter of being at the right place at the right time. McCall is a model of an individual who has earned and created their own success through professionalism, perseverance and determination. His pursuit of his passion for education will continue to play a vital role in our industry offering fitness professionals more opportunities for success than ever. Thankfully, he is a student of his own mantra, "Never be afraid to fail; I'd much rather try and not succeed than to sit around wondering, 'what if?'"